I first came to Oxford in 2011 when my husband Paul decided to reinvigorate The Manor Country House Hotel at Weston On The Green. One of the first things I noticed about living in Oxford was that I couldn’t step out of my front door without falling over an author – famous or otherwise. 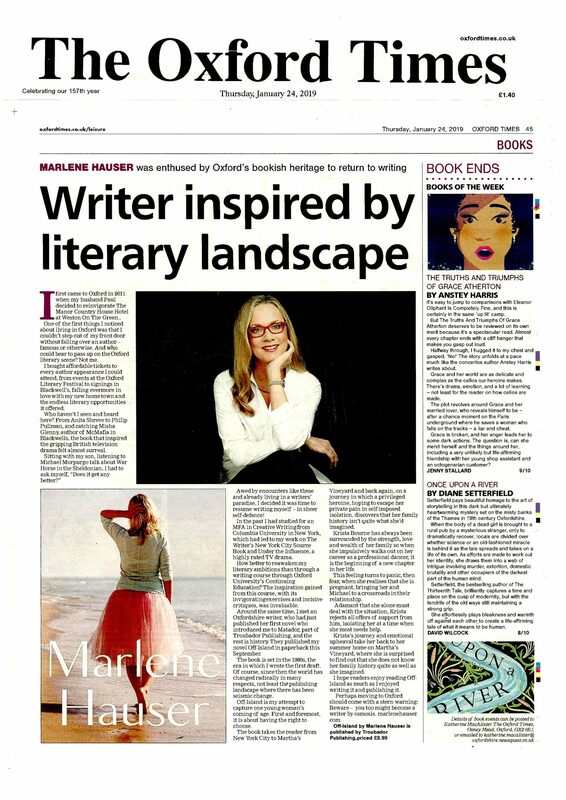 And who could bear to pass up on the Oxford literary scene? Not me.